Transgress and Harbor View presses release the first guidebook of gender transition written specifically for youth who are questioning their gender identity and considering a transition. 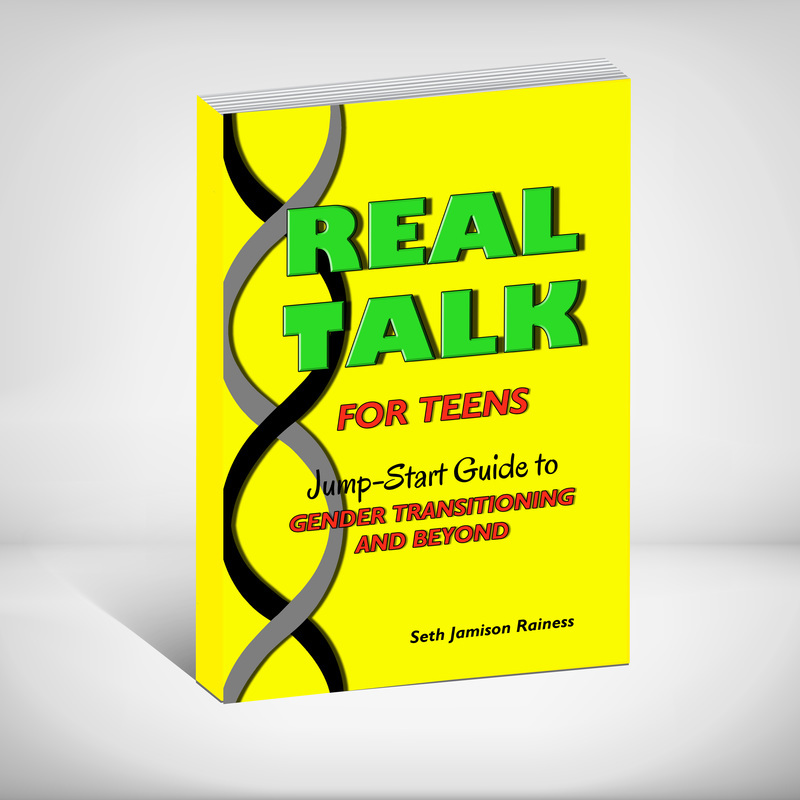 Author, Seth Rainess, takes early transitioning seriously and offers an in depth roadmap of the numerous issues that youth can expect to encounter in their journey, including advice on treatment options for hormones and surgery, coming out to friends and family, and tips for dating and disclosure. But Seth doesn’t stop there. He gives youth an essential toolkit for building mental toughness and teaches them how to take control of their destiny, achieve success, and be successful in today’s world.